Would you like some career guidance? 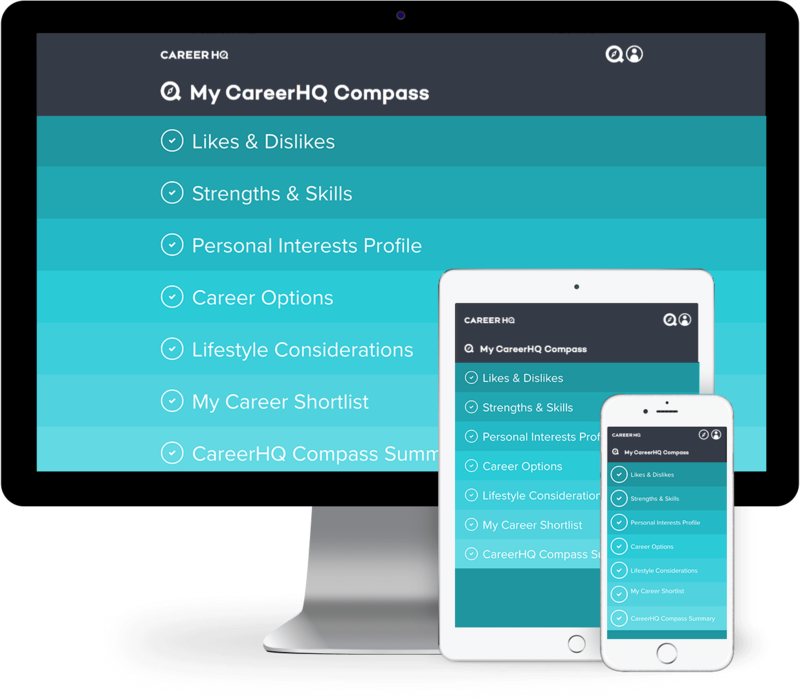 Our network of experienced and friendly career coaches can provide you with a wealth of expertise to guide your career journey. With over 30 years of experience, John has earned his place as a leading Australasian and International Human Resources advisor. His time in the industry has seen John develop and apply frameworks that have guided countless senior executives across Australia, New Zealand and the globe on the right career paths. Helping young people to understand and pursue their interests and potential has been at the heart of Greg’s career. With a distinguished career in professional sports coaching allied with classroom teaching experience and a Master’s degree in Coach Education under his belt, Greg truly belongs in the field of career and personal development coaching.